I have received a really good question from one person from Hamburg in Germany. His question touches on an issue I am sure a lot of people can relate to: Lack of punctuality and business meetings. I have tried to wait for people to attend meetings and been at business meetings that have been dragged much longer than planned. This can be both frustrating, demotivating and end up ruining the purpose of the meeting. I often join meetings at work where people turn up late or stretch the meeting longer than planned. What to do to avoid these situations? Thank you very much for the great question. I really appreciate you taking the time to write this. 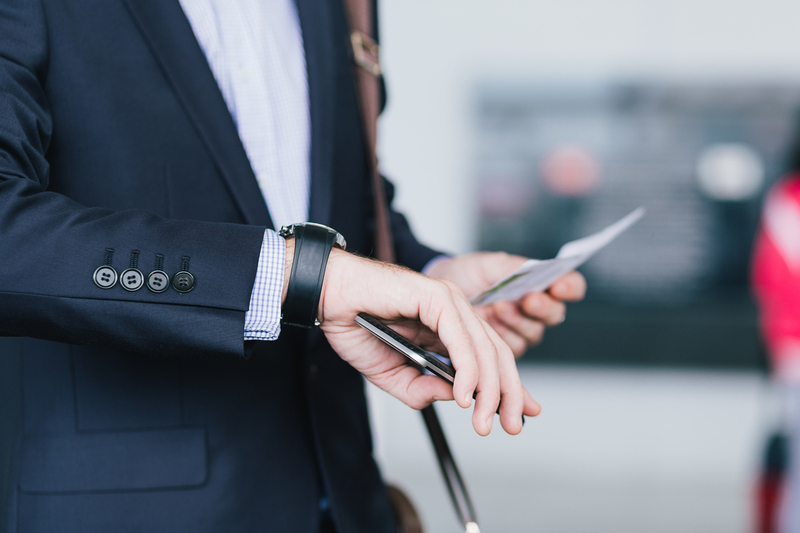 Business meetings can be huge time consumers, especially in large corporations if punctuality and business meetings culture aren’t aligned. What you describe here about people turning up late and stretching meetings can be very frustrating, especially if you are very punctual yourself. I used to work for a rather large company that had a very distinctive culture when it came to punctuality and business meetings. When having an internal business meeting with 4 persons or more, you would seldom experience all participants having showed up 5 minutes into the meeting. People would usually apologize for being late. But they would still be late for the next meeting and never really changed their behavior. But why? It had almost been acceptable that people showed up late. You never saw anyone show up early for meetings. Since they expected some of the other participants to be late and therefore didn’t want to waste their own time waiting too long. Meetings didn’t start until everybody had showed up and therefore the person showing up late didn’t really lose anything. This was a very difficult situation to be in and being just one person you might not be able to change the whole culture. But at least you can change the culture surrounding your own meetings. At least that was what I tried to do. I always do my best to only let the meeting be as long as needed. Some people use the rule of always setting aside 15 more minutes than what they expect to use. But my experience is that people pick up on this in the long run and then unconsciously expect the meeting to be shorter than scheduled. In these cases they might be even more prone to showing up late. Making the meeting too short could also be an issue, since you should never run past the scheduled end time. But having a backup plan can usually help you in these cases. I will elaborate on this in point 4. I always make sure to send out an agenda before the meeting, preferably including a time interval for each point on the agenda, when hosting a meeting. This signals professionalism and gives the participants important information. Furthermore it lets them get the feeling that the meeting is going to start and end as scheduled. I always start the meeting as scheduled. This shows the participants that showed on time that I value their punctuality. It of course also shows people showing up late, that the time of all other participants are really important. I think that nothing sends a worse signal than someone showing up late and not even missing a word of the meeting. Why should they show up on time for the next meeting then? I think it is just as important to finish on time, as the above three points. This shows that you understand and respect the importance of the participants’ time – just as you expect them to respect the importance of yours. To make sure I can end the meetings on time – I always have a backup plan for when a meeting start running late. First of all I always make sure that points that could potentially be solved by one or two participants are placed at the end of the meeting. If the meeting start running late. I will use the last minutes of the meeting to briefly touch on the subjects and then delegate the responsibility of making a decision or doing the work to the persons in question. This has worked successfully to me most of the times I have had to use it. When you are just a participant at a business meeting. It can be difficult to influence the culture and mood of the other participant. What I do before the meeting is though basically to ask for information and professionalism. I expect somewhat close to the same information and rules as if I was hosting the meeting myself and if I feel information or an agenda is lacking, I do not mind asking for it. If the meeting is at an internal location. I usually plan on being there just a couple of minutes before it is set to start, unless I have a purpose of being there earlier. If the meeting is at an external location. I usually aim for an earlier time to be sure I do not turn up late. If the host doesn’t start the meeting as planned. I usually try to ask if we are going to start on time, without trying to sound rude. If the host decides to wait for all participants I usually do not push further. Since I know this can cause difficulties as well. If we are reaching the end of the meeting and the time seems to be running. I will usually remind people about the time, since this usually speeds up the meeting in more ways. But as mentioned before, it is much easier to control these things when being the host of the meeting. 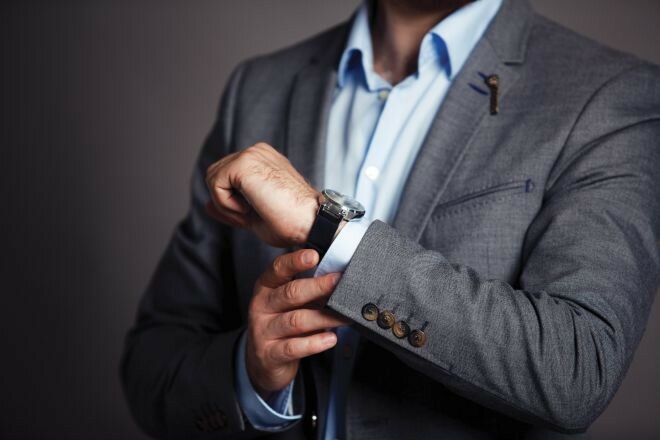 I hope you can use some of my tips related to punctuality and business meetings. I would really like to hear, if you have any things you do to cope with these issues. Please write a comment below and share your thoughts. Over the years I have since worked on many blue chip brands including Nissan, British Telecom, The AA and working at keyword position checker as a marketing adviser. I’m super passionate about helping others live life with more freedom and flexibility, and a bit of travel thrown in for good measure.